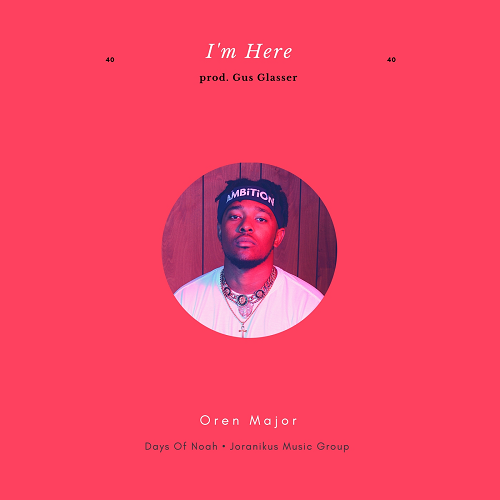 Atlanta, GA recording artist Oren Major drops off “I’m Here” his fourth and final single from his upcoming project, “Black Privilege” (Release Date 1-11-18). Oren announces his entrance over a high energy, catchy beat, in the lyrically dense and technical style that he has defined for himself. This track follows his previous singles “Holy Water”, “Ghetto Hymns”, and “Selfish” which have already received a combined 300k streams and have all landed high spots in the AudioMack Now Trending section.